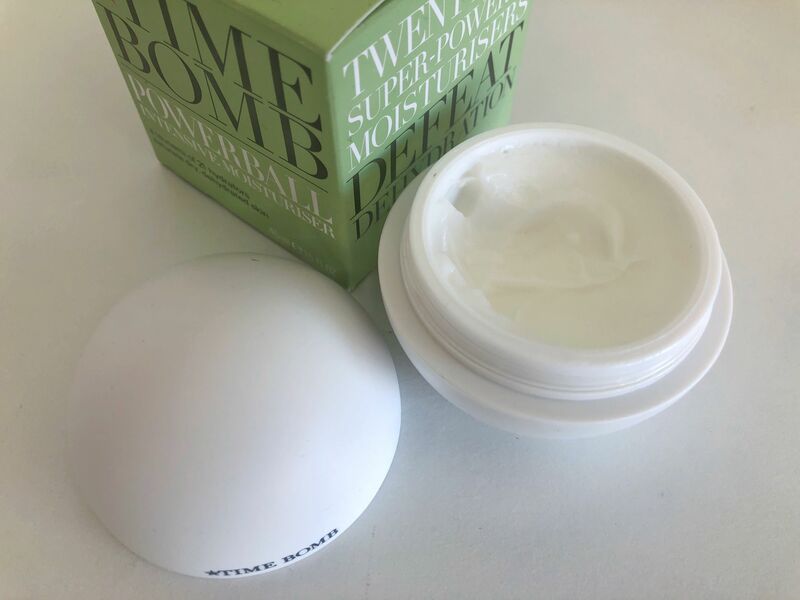 I am a huge fan of Time Bomb skincare. You may remember the last product I used, the Complexion Cocktail Shot, which (cough) I may have thought you had to drink. (Disclaimer, you did not have to drink it). Well, here’s a new product to my radar, the Powerball Intensive Moisturiser. It says on the blurb it’s the first sustainable moisture surge to defeat dehydration. Which kind of grabbed my attention because my face is more dehydrated than, a dehydrated thing. The breakthrough technology defeats dehydration by flooding the skin with a power-house blend of 21 natural hydrating agents that act on every level, refilling, reviving and retaining. We all know to get hydrated we need to have water, which makes up 64% of your skins cell structure. So, without it, the cell is depleted and less plump. Plump is a good word for skin. Powerball has Ectoin, which is a water-hoarding protein known to enable organisms to thrive in harsh, arid climates. Nothing like the UK at the moment, but if it can work there, it can work here. It also contains Trehalose which protects skin in sub-zero weather. The faithful (and quite frankly amazing) Hyaluronic Acid is partnered with Aqua Cell Complex to deliver a powerful surge of hydration to help fill vital water reserves and to guard against epidermal water loss, leaving the skin plump (there it is again) moisturised, smooth and supple. It feels quite light when you scoop it out of it’s beautiful little ball, but it’s not! It’s rich and it lives up to it’s name – it really is powerful! I have been using it after cleansing in the evening, despite using my cleansing oil, my face has still felt tight and stretched, the constant in and out of central heated building, into blasts of cold wind and whatever else the British weather likes to throw at us during these months has really wrecked my skin this year, but this bad boy tackled that head on. 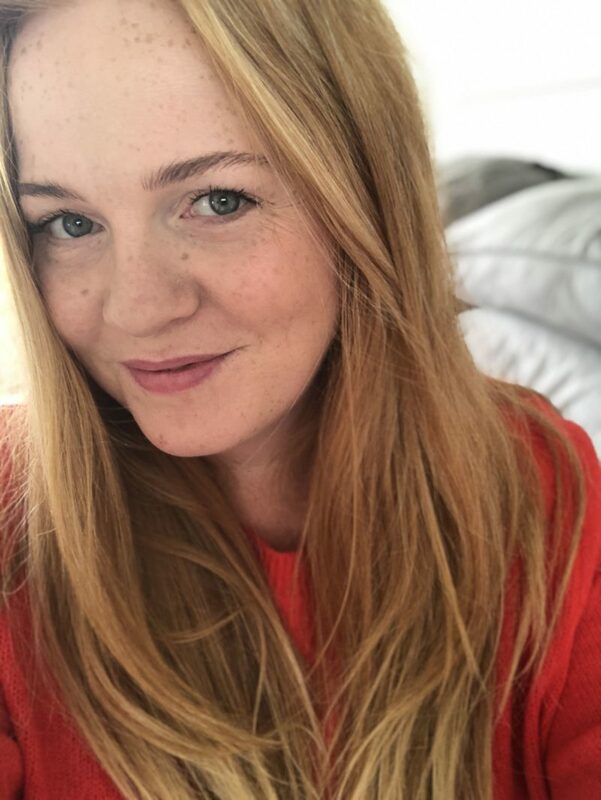 My face felt like it was being nourished, for want of a less cheesy word, good old Hyaluronic Acid, and it continued to feel like that all the way through until the morning. 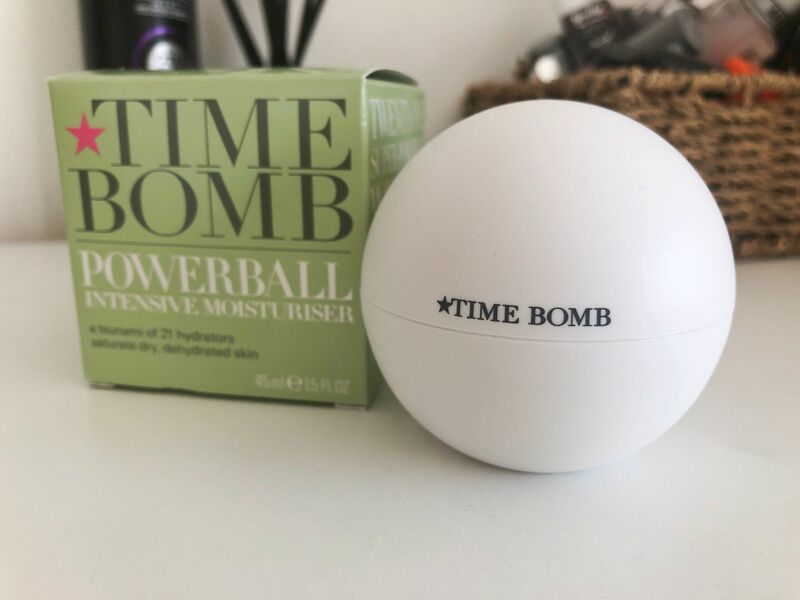 You can find Time Bomb at QVC and www.timebombco.com – Powerball Intensive Moisturiser costs £37.00 for 45ml.